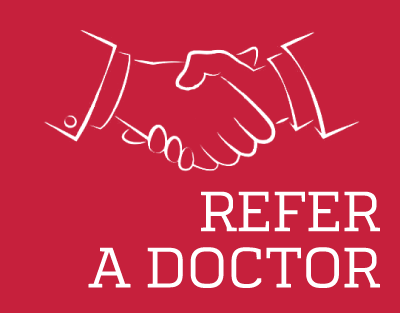 Refer another doctor to Doctor Medica, and we will thank you with a $400 credit on your account. Discuss Doctor Medica with a colleague and ask them to mention your name when they set up a new account. If you know a doctor who would be interested in ordering from Doctor Medica, you can also tell us their name and contact information. One of our customer service representatives will then contact the doctor to discuss the benefits of ordering viscosupplements and aesthetic products from Doctor Medica and help them set up their new account. When the new doctor spends the first $1,750, we will credit their account and your account with $400 each. 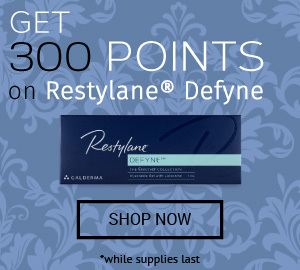 You can use the $400 towards any products on DoctorMedica.co. Help another doctor and get a credit for yourself. Refer a doctor now to begin.